How to remove the most offending stain from your carpet or upholstery in no time at all? Just call 970-422-1601 or complete the form on this page today! Kids create a slip n' slide out of mud in your family room? Dog forget the bathroom isn't on the Persian dining room rug? Laugh wine out of your nose during a funny joke at dinner? No matter the grease, goop or grime plaguing your carpet, Fort Collins Carpet Cleaners has the know how and materials to zap that stain back to the twilight zone in no time flat. You don't have to live with that stain! You may think that motor oil you tracked into the entryway carpet will never come out, but we have what it takes to make your foyer look less like a garage and good as new! 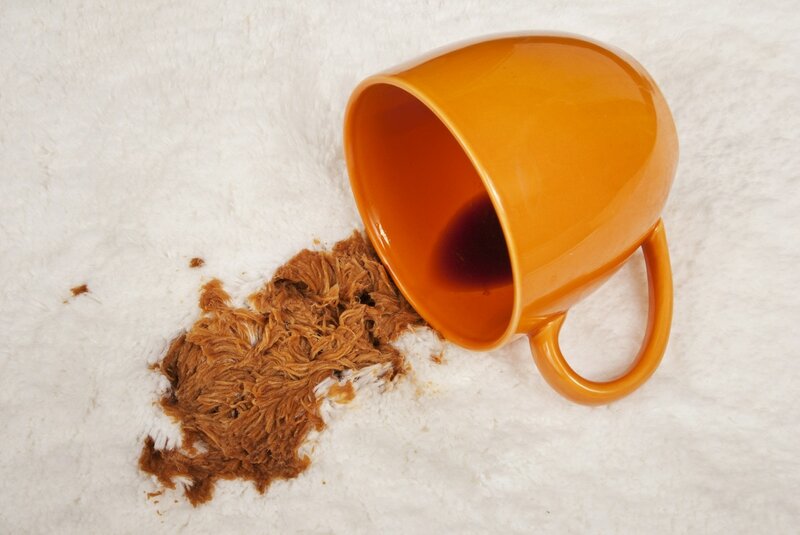 Improper cleaning of stains can make matters worse. Sure, you may be able to handle that run of the mill dirt stain, but more pervasive, penetrating spots require a more technical approach. Using the wrong technique has the potential to make the stain much, much more difficult to remove. Save your time and elbow grease for something else and let our professional staff do what they do best. Say farewell to frightful gum and wax stains. Gum and wax not only leave unsightly stains, but can easily ruin carpet if left untreated. Our expert staff knows the tricks of the trade to remove that pesky Bubblicious gum or vanilla candle wax without ruining your prized shag carpet. Our products are all non-toxic. You shouldn't have to sacrifice your health for cleanliness. 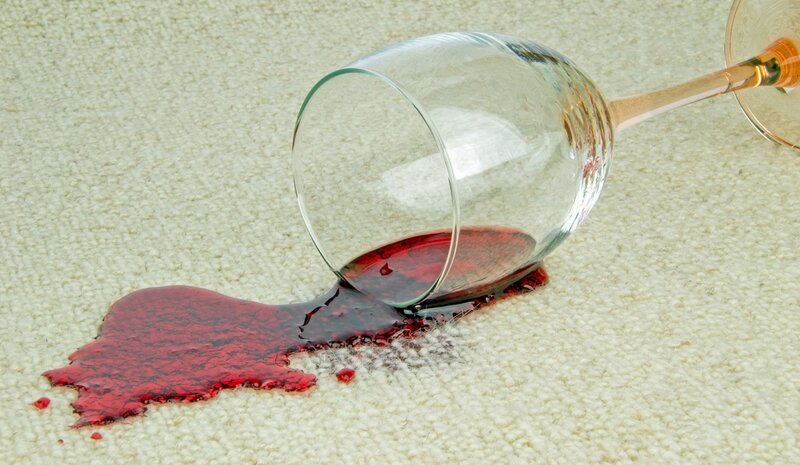 Don't trade the red wine spill for harmful cleaning agents. All of our cleaning products are clean, green and environmentally friendly. Last minute request? We can help! If you need a spot removed from your carpet quickly before a party, give us a call ASAP. We can meet your deadline! Don't delay - give us a call today or fill out the form on this page for your free custom quote.